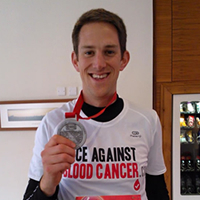 Race Against Blood Cancer will be out in force at the Blackpool marathon and Blackpool 10 km run on the 23rd of April with a team of eight dedicated volunteers. 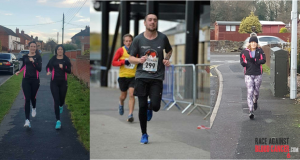 Dan Parry, Steve Morris, Nicholas O’Brian and Ian Millward will be participating in the marathon while Sarah Perry, Hannah Trinder, Gemma Elsmore and Sarah Elsmore will be taking part in the 10 km run. The 26 mile run which heads along the Blackpool seafront also passes many tourist sites including the Golden Mile, St Annes and Lytham. 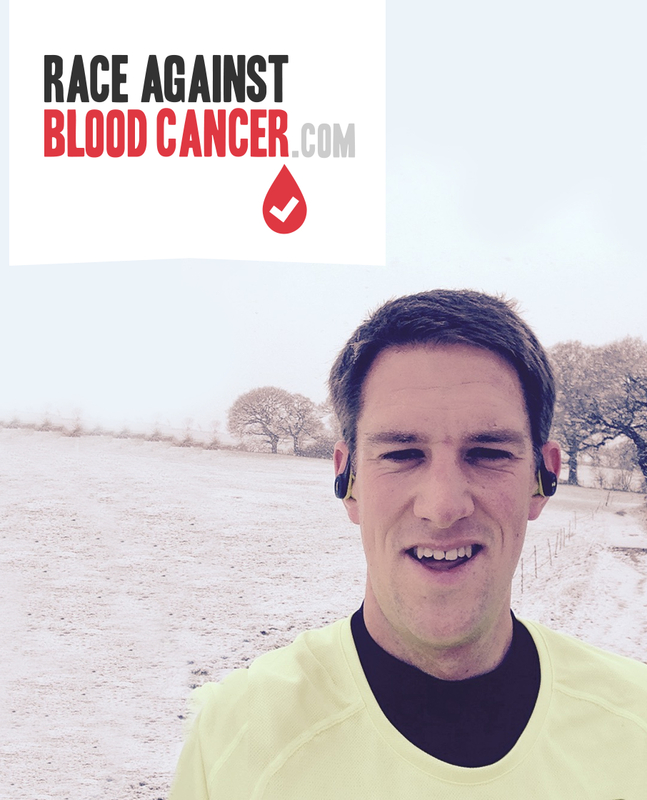 The team are aiming to raise £2,000 with all the proceeds going to Race Against Blood Cancer. 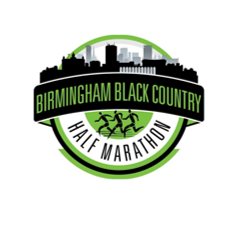 This is the longest distances all of the runners have ever committed to and they are currently training hard in anticipation. The Race Against Blood Cancer team is thankful their amazing commitment and sends them all their support in preparation for 23rd April. 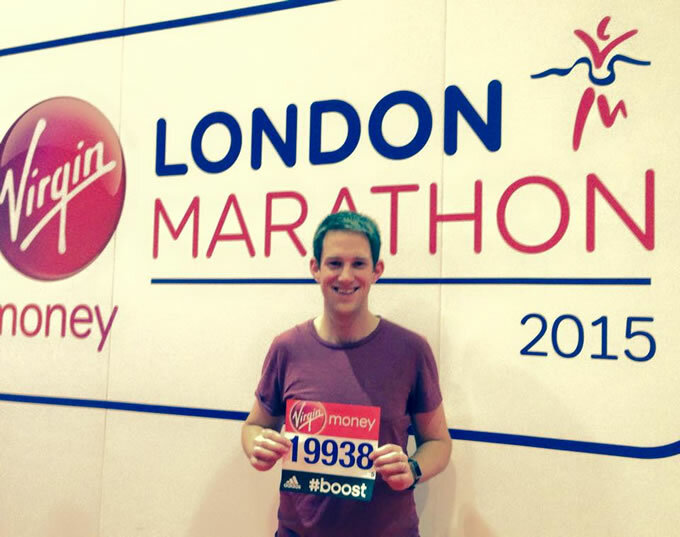 Today, our good friend Alex Clark was one of over 36,000 runners to complete the 35th London marathon. Despite picking up a significant injury in the lead up to the race, which nearly prevented Alex from taking part, the IT Director from Nottingham came home in a very respectable time of 4 hours and 3 minutes, 9 minutes off his personal best at the Manchester Marathon. 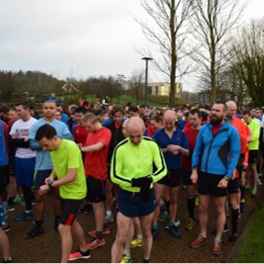 4000 calories lighter, Alex raised £800, with all funds going to our partner Delete Blood Cancer, to help towards covering the cost of the swab kits, which are used as part of the donor registration process. 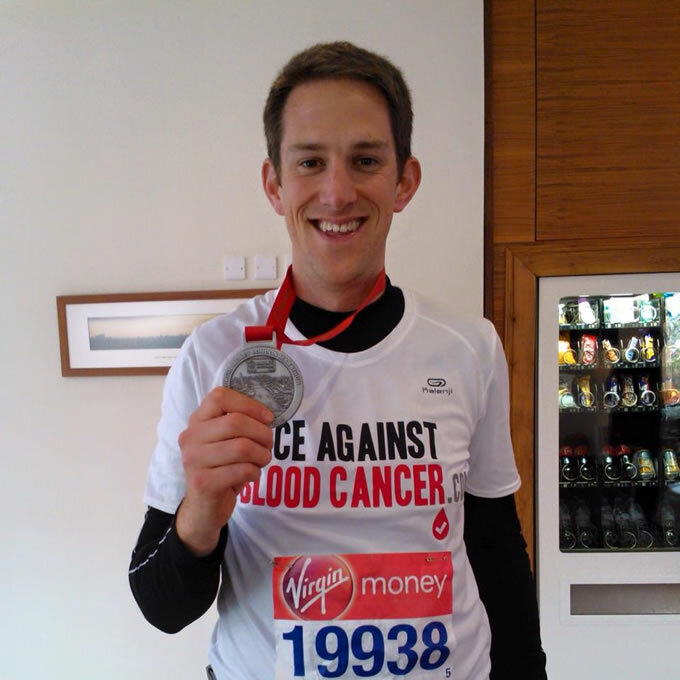 Everyone from Race Against Blood Cancer thanks Alex for his efforts and wishes him a speedy recovery.